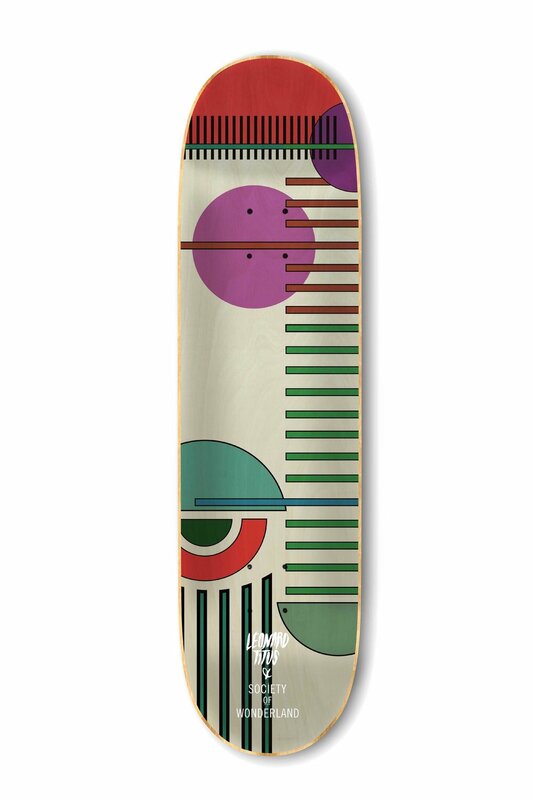 We collaborated with Léonard Titus on a limited edition series of skateboard decks. 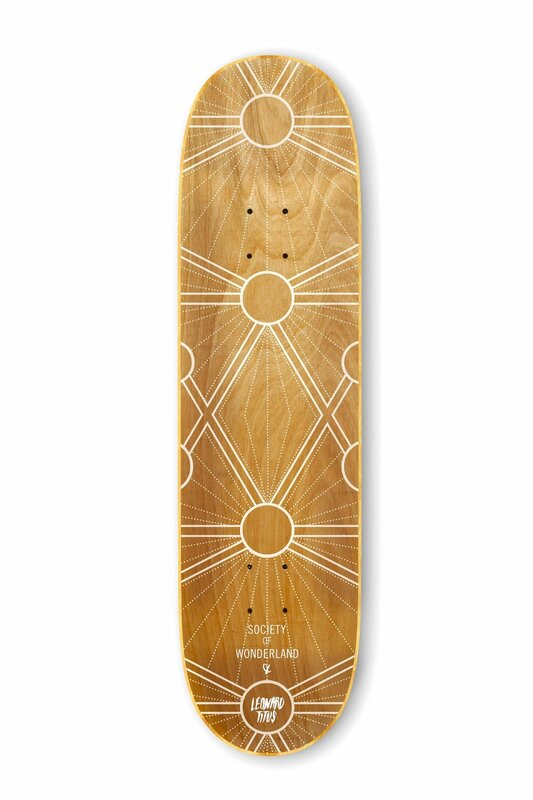 These decks are hand crafted in France + made to order. 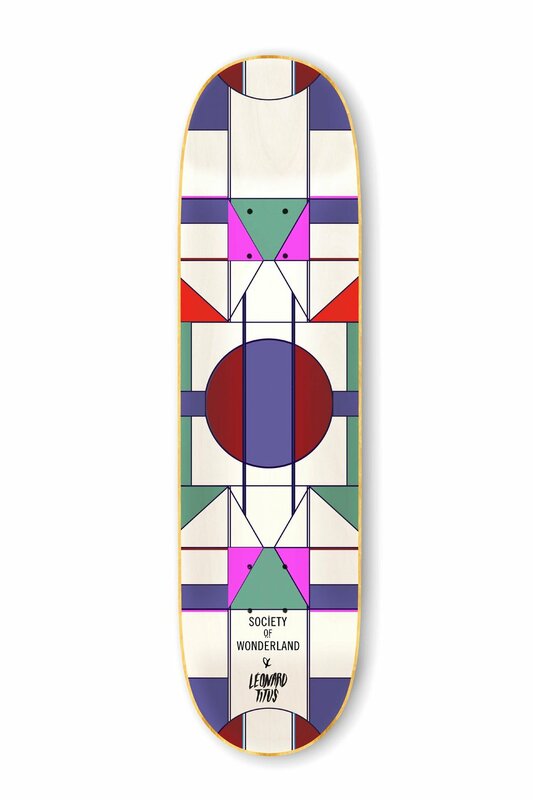 SOW X LEONARD TITUS // We collaborated with Léonard Titus skateboards on a limited edition series of decks. 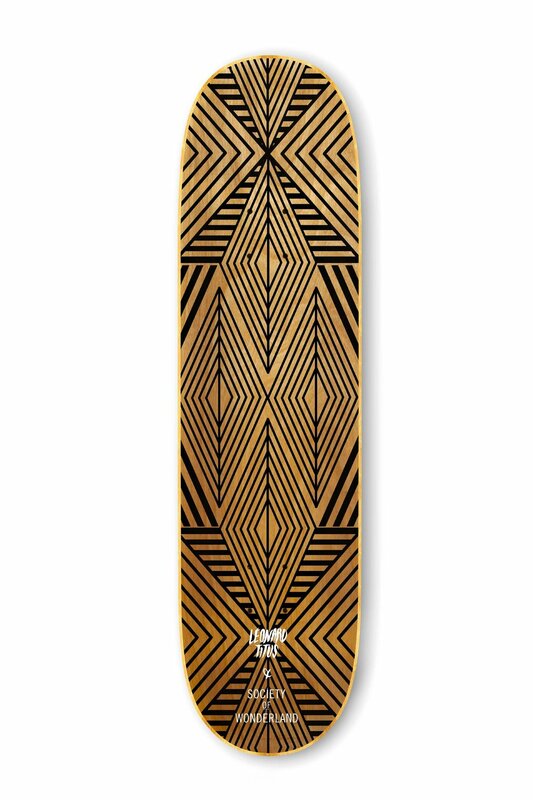 These decks are hand crafted in France + made to order. Léonard has also collaborated with other artists such as Andre Saraiva, Joe Geis + Joan Tarrago.